Travel Update: I'm Boeing to Bali! Last Friday, I asked some of you guys over at the Holy Smithereens Facebook page if there were any aviation lovers out there and what, pray tell, would your favourite aircraft be? I loved that the FB community seemed not only to have a lot of frequent travellers but those who are in the aviation and travel industry too. 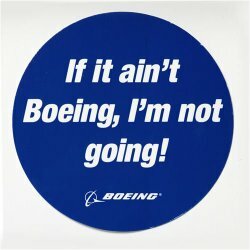 Because Boeing is celebrating a major milestone. In June 2014, Boeing’s 787 Dreamliner has operated over 100,000 commercial flights, and have carried over 20 million passengers. This figure is kind of astounding to me. That’s FOUR TIMES the entire population of Norway! However, what’s more astounding to me is that I have NEVER been on a Boeing 787 Dreamliner yet! But, all that is soon going to change. And trust Boeing and Jetstar Australia to tickle my travelling feet in true Holy Smithereens style. 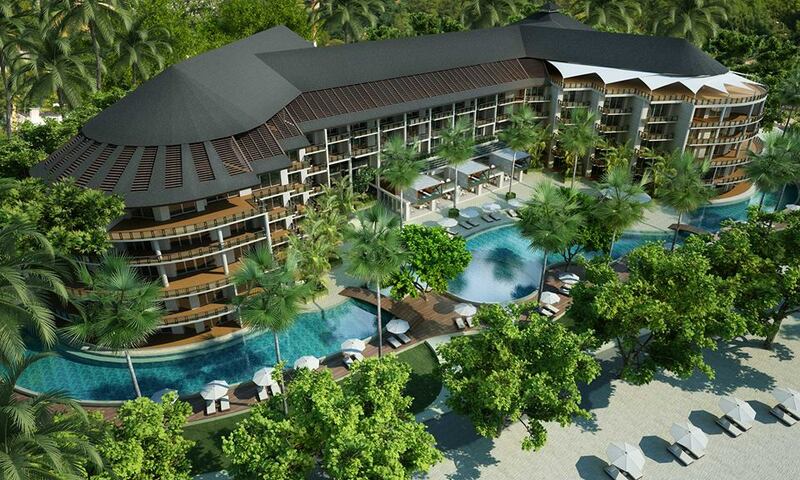 They are flying me to Bali where I am to stay at one of Seminyak’s newest luxury resorts, Double Six. I’m leaving on Friday and what happens in Bali…. ..will be on Facebook, Twitter, and Instagram! Now as for the flight , I will be travelling in both Economy and Business class so I can really relay what the sensory experience onboard the 787 Dreamliner is on all cabin classes. I have read and heard great things about the Dreamliner experience – like bigger windows, higher ceilings, and higher cabin humidity levels. And I of course cannot wait to see how they are IRL (in real life). — What things should I look out for in the flight? 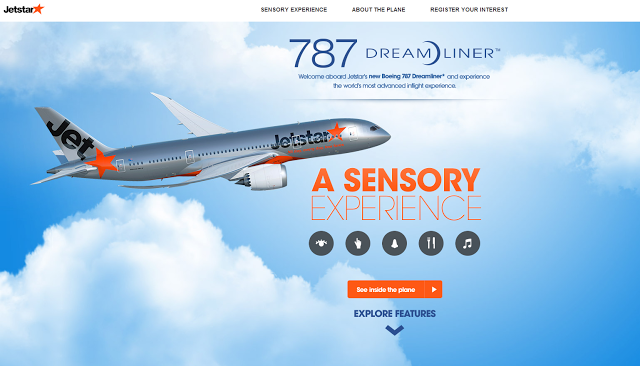 Any interesting experience or facts about the Dreamliner? And to those who haven’t been yet, let me know what in particular you’d like me to look out for in the flight. Oh, and have you been to Bali? Any tips on what I can do there in 1-2 days? 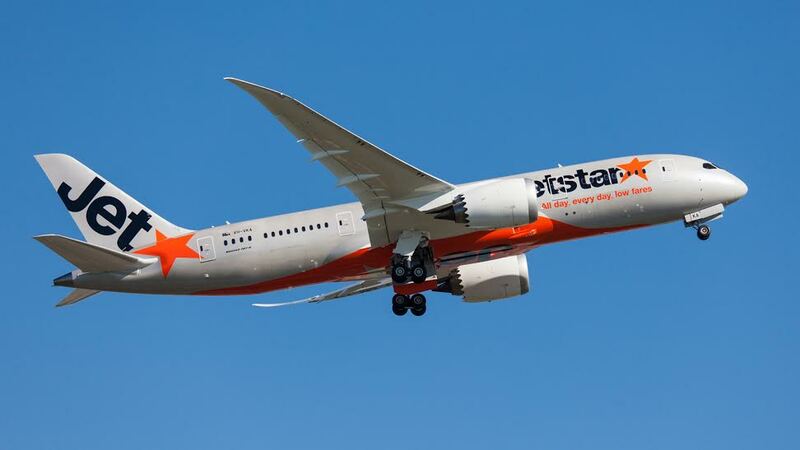 Thank you Jetstar Australia! am quite excited and looking forward to the experience! Thanks Dol 🙂 we are due for another couples getaway lets plan something! Hi Lynda, I wasn’t aware either! I’m not much of an aircraft fanatic but I do have my preferences as well. I used to think the A380 was just a hype until I got on one and there really was a difference 🙂 I’m also quite excited to experience the Dreamliner. Brand new aircraft too! Wow have an amazing time, I would definitely recommend going to Ubud it’s beautiful and so tranquil! There are so many airline enthusiasts-a good friend of mine who has a blog Freaky Flier is one of them. I’ve never flown a 787 but I know that people are really interested in it. I’ve never been on one either… my fave is the A380, specifically the long Sydney-Dubai flight in Business Class… my idea of a holiday! 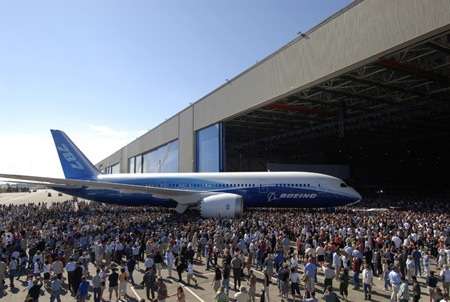 I’ll be interested in your take on the Dreamliner… great to go both Business and Economy. Enjoy Bali, it’s a beautiful island… I loved seeing the rice paddies there but the best bit is meeting the lovely Balinese people. Thanks Seana 🙂 I’m going to try and explore as much as I can in the short time I’ve got. But I know I will be back for a longer stay one day! Hey Jean, all this talk of flying is making it hard to stay focused on doing the job and the working. Sigh! I am off to Bali early January, so I am super keen to hear and see ALL the things you do. Be sure to take lots of photos out of those big Dreamliner windows, which are a huge selling point to both of us. Again, have an awesome time and we look forward to seeing what you get up to! Thanks Alex it really is an awesome opportunity! Thanks for sharing what you love about the Boeing 777. It seems to be very popular. I also like the neat layout of the 777. It’s my country, love to hear it that you visited Bali. Even I don’t live in Bali but at least I can suggest you to have short class of Traditional Dance and cooking there and other city in Indonesia. I live in Bandar Lampung, we have some beaches with a beautiful waves ideal for surfing and also there is a spot for you to enjoy the dolphins. Bandar Lampung also has a special school for the Elephants and it’s well known.